Please click the link below for our latest monthly figures for the five model portfolios. The figures show the performance of our model portfolios versus various indices over the month of March. Please click the link here for our latest monthly figures for the five model portfolios. The figures show the performance of our model portfolios versus various indices over the month of February. It’s something none of us want to think about, but unfortunately there are two certain facts in life – we’ll all pay taxes and we’ll all die at some point, however, we may also fall seriously ill so we need to consider protecting ourselves and our families should the worst happen. Life expectancy in the UK steadily improved throughout the 20th Century, meaning we now have a larger and older population, which is mainly due to people looking after themselves more, smoking less and improvements in the treatments of illnesses. However, in the last few years life expectancy in the UK has slowed down and virtually ground to a halt, according to ONS data (Office for National Statistics) *. The data showed that as of 2016, a female baby born in the UK would on average be expected to live until 82.9, while a boy would be predicted to live until 79.2. Although cancer survival is at a record high and smoking rates are at an all-time low, every 2 minutes someone in the UK is diagnosed with cancer and every 4 minutes someone in the UK dies from this disease**. Shocking as these statistics are, this is now the harsh reality of cancer in our day and age and despite on-going research, there are more than 360,000 new cancer cases reported in the UK every year – nearly 990 every day (2013-2015). 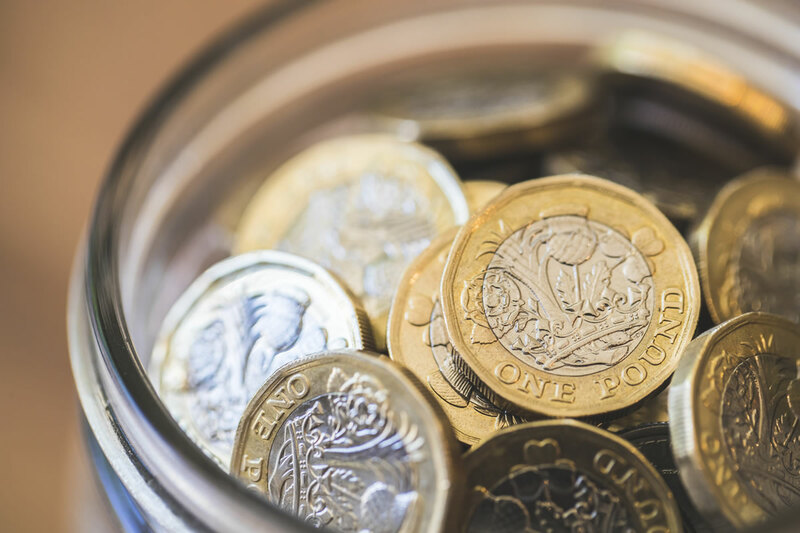 Whilst most of us don’t think twice about insuring our homes and our cars, worryingly, only one in four UK “main household earners” have a life insurance policy in place according to the Association of British Insurers ***. We may all feel that “it’ll never happen to me” but if something does, the impact of not having insurance can add to the stress and shock of receiving that news. The research by comparison website MoneySupermarket.com showed that more men than women have Life cover, with 45% having a policy in place compared to 38% of women. 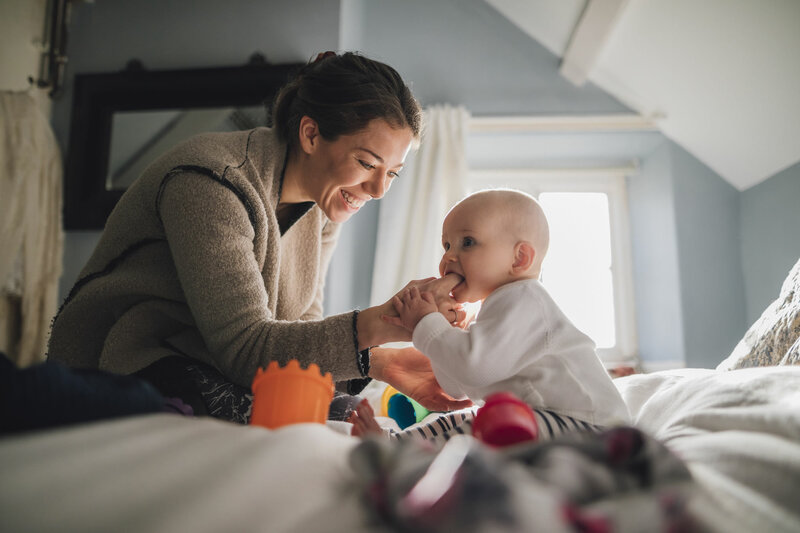 Women often work part-time or opt to take a career break and stay at home to bring up children, so if they fall ill, or worse, this could effectively wipe out the family childcare, meaning the father would need to take time off work to look after his children. This is especially significant when a child is ill or has a long-term medical condition that requires full time care. Critical Illness (CI) insurance can provide a form of security as it pays out a tax-free lump sum on the diagnosis of one of a number of serious illnesses; this can apply to both the parents and children, as a parent can add their children to their own CI policy providing some financial peace of mind at such a difficult time. Just one in five women have CI cover in place, compared to one third of men, according to research by comparison website ActiveQuote.com**** with only 13% of women with dependent children choosing to be covered, according to insurer Scottish Widows. They found 40% of mothers have life insurance cover, yet a critical illness claim is far more likely. The importance of taking out private CI cover grows with more women working part-time, not at all or being self-employed meaning they won’t have protection benefits through an employer. With regard to Life cover, your policy pays a one-off payment to your dependents when you pass away and there are no income tax or capital gains tax liabilities on the proceeds. However, all proceeds that fall into your estate attract potential inheritance tax liabilities. This is chargeable at 40% after the nil rate band is taken into consideration. it is therefore recommended to set up a life insurance policy within a trust so that the proceeds do not form part of your estate. One particular use of life assurance is for the payment of inheritance tax. For a married or co-habiting couple, this is set up on a “joint life second death” basis and placed in trust for the beneficiaries. The type of policy used for this purpose is usually a “Whole of Life plan”. By covering the expected amount of inheritance tax with this policy, the entire value of the estate can pass to the designated beneficiaries. It is always recommended to seek independent financial advice when planning critical illness cover, life assurance cover and for estate planning. Protecting your family is critical as no-one knows what is around the corner for them health wise. NLP Financial Management Limited is authorised and regulated by the Financial Conduct Authority. Estate planning is not regulated by the Financial Conduct Authority. Please click the link here for our latest monthly figures for the five model portfolios. The figures show the performance of our model portfolios versus various indices over the month of January. JW3 (www.jw3.org.uk ) is the first Jewish Community Centre and arts venue of its kind to exist in London, opening on Finchley Road in 2013. 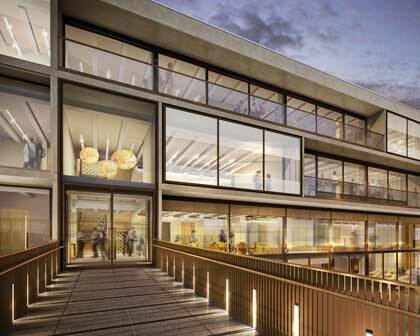 The aim of JW3 is to transform the Jewish landscape in London by helping to create a vibrant, diverse and proud community, inspired by and engaged in Jewish arts, culture and community. As part of its desire to create a lively and informative community offering a wide range of classes, activities and events, JW3 have asked NLP Financial Management (NLPFM) to work with them in delivering some key financial educational sessions. The first one took place in October 2018 and more are planned throughout 2019. These sessions are focused on Inheritance Tax planning and Financial Planning post-retirement, including gifting assets to family members, life insurance, equity release and the use of trusts. The tax benefits of leaving a legacy to charity are also covered and to support this, NLPFM are working on this JW3 project alongside a highly respected local firm of solicitors, Manuel Swaden (www.manuelswaden.co.uk), who deal with Trusts, wills and powers of attorney. We will continue to provide our time and expertise to JW3 this year in the form of financial planning and collaboration encouraging members of both the Jewish and wider community in London to feel better equipped and confident to manage their money more effectively. Please click the link here for our latest monthly figures for the five model portfolios. The figures show the performance of our model portfolios versus various indices over the month of December. The British College of Osteopathic Medicine, located 50 yards down the road from our offices in Finchley Road, is internationally renowned as a leading specialist learning institution in osteopathy. It was one of the first educational establishments to be accredited, meeting the quality standards set by the General Osteopathic Council – the industry’s main governing body (GOsC). 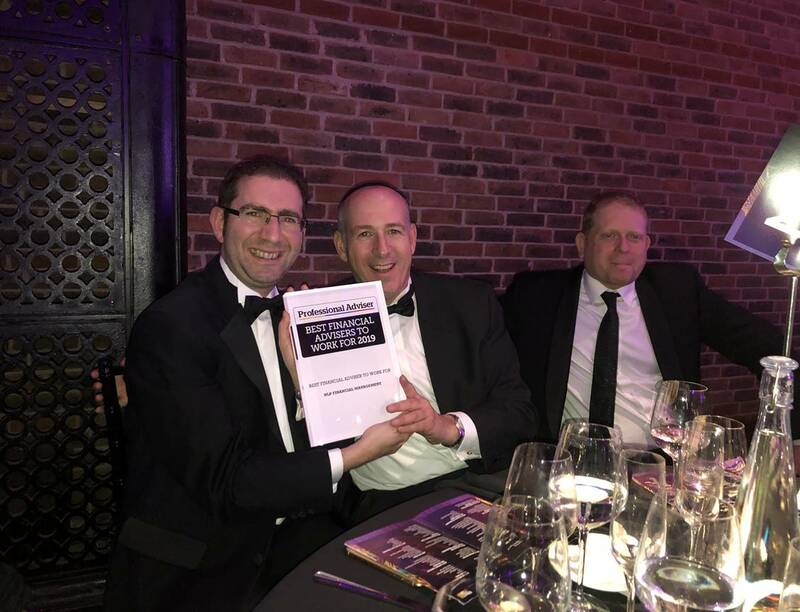 Earlier this year NLP Financial Management were approached by BCOM to take part in their Undergraduate Masters in Osteopathy Course for their last year students, being both award winning and local Independent Financial Planners. 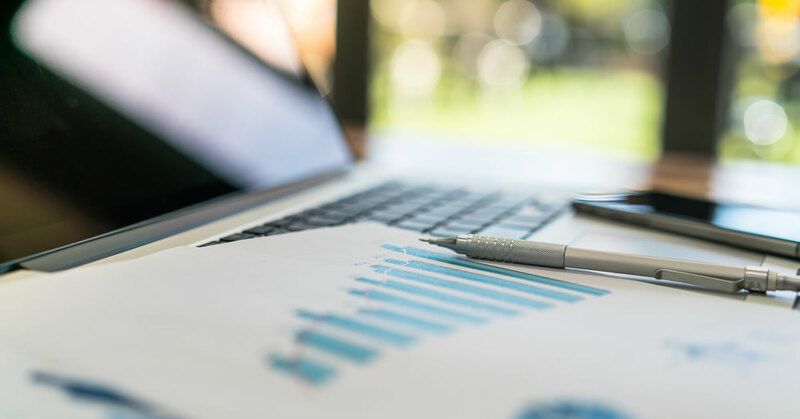 BCOM offer a course for their final year students to assist them in their financial education, before they branch out as associates in osteopathy practices or become self-employed. Receiving hands-on financial knowledge before they are qualified will give students a better understanding of how to plan not only their own personal finances but also how to run their business in a tax-efficient way and take advantage of pension and other financial planning opportunities. 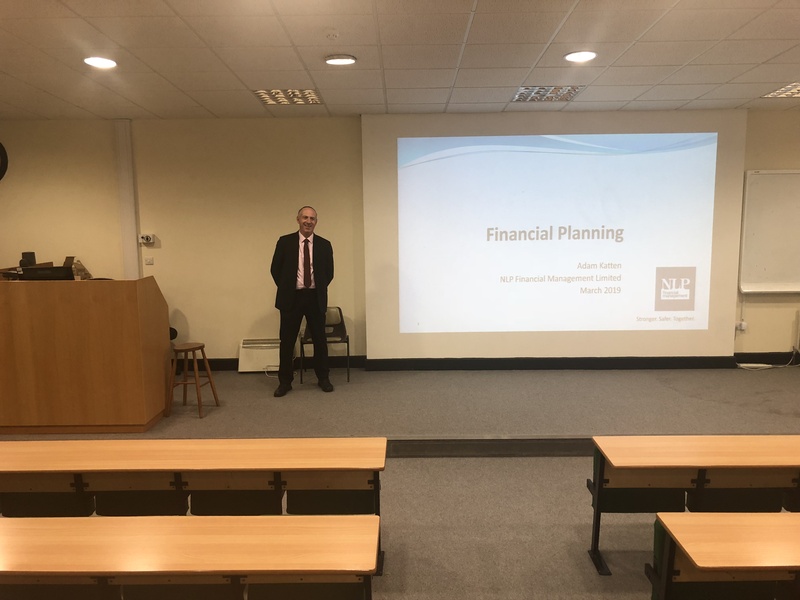 This was the first time NLPFM had worked with the college and Adam Katten (Managing Director) is delivering two detailed lectures, the first one in October advised on the importance of financial planning and protection planning including critical illness and life insurance, the second lecture in March focused on pensions and investment opportunities. 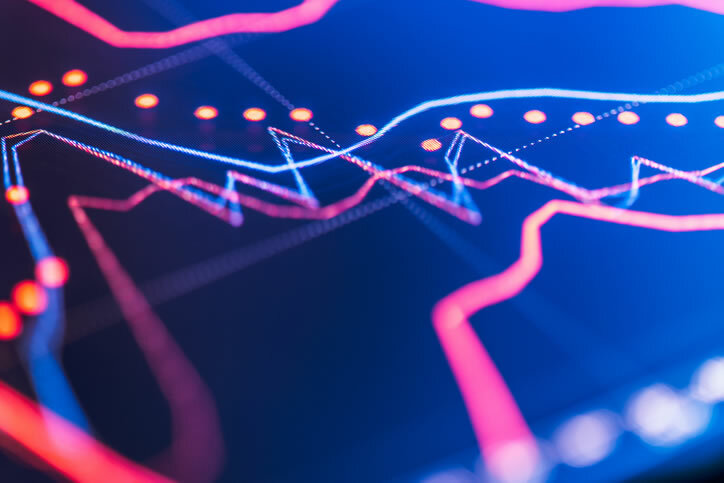 The more educational institutions – and companies – that can provide this form of learning, the easier students will find it to manage their money and make it work for them. 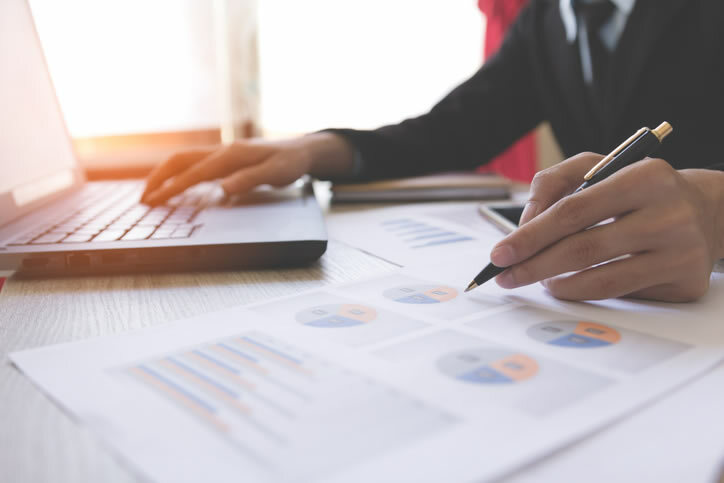 As they develop both their careers and their lives, fewer people will be left with extensive gaps between their current wages versus their projected retirement income, so can look forward to enjoying their later years.